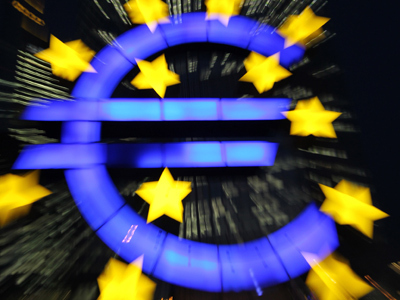 The economy of the eurozone shrank 0.2% from April to June compared with the previous quarter while the German and French economies showed signs of resilience. The figures, produced by Eurostat, covered the 17 countries that use the euro. ­Eurozone’s two largest countries, Germany and France, beat market expectations for second-quarter growth. Germany grew by 0.3% in the second quarter, helped by exports and domestic consumption whiel France reported zero growth.Both figures were stronger than economists had forecast. Joerg Kraemer at Commerzbank in Frankfurt said he expected the German economy to contract in the third quarter, as domestic and foreign demand would slow significantly. “The German economy is fundamentally in good structural shape, but can’t decouple from the recession in the eurozone, plus the global economy has also shifted down a gear,” Joerg Kraemer told the Financial Times newspaper. "Germany has asserted itself thanks to growing exports to countries outside the eurozone," Christian Schulz at Berenberg Bank told Reuters. "It's hardly a surprise that consumption has increased due to low unemployment, rising wages and a low rate of inflation." he added. France managed to escape contraction , thanks to the improvement in exports and capital investment. 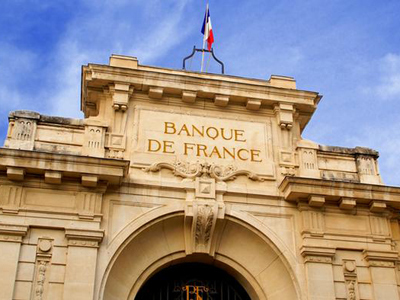 This prevented France from sliding into recession for the second time in less than three years. The first quarter's zero growth means the country is still not in recession, but the outlook for the rest of the year is gloomy. 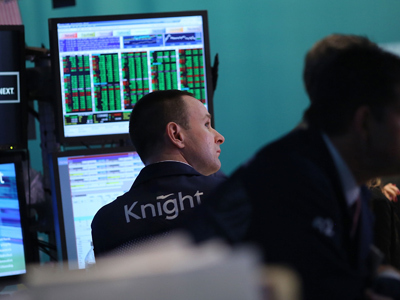 Positive data from Germany and France provided a boost for U.S. stock futures on Tuesday. The Dutch economy, the fifth largest in the Eurozone, expanded by 0.2% in the second quarter even though most economists had forecast a contraction of 0.3 per cent. However economists warn the sovereign debt crisis affecting southern Europe is spreading to northern states that are economically much stronger. Among the eurozone's biggest contractions are Portugal, Cyprus and Italy. Their GDP shrank 1.2%, 0.8% and 0.7% respectively. Figures from Ireland and Greece are not available yet. However Greece, Spain, Italy, Cyprus and Portugal are all receiving assistance from European bailout funds, and are in recession.